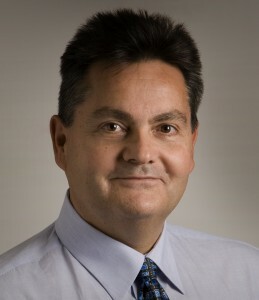 Dr. Kimon Valavanis is a John Evans Professor and Chair, Department of Electrical and Computer Engineering, with a joint appointment in the Department of Computer Science. 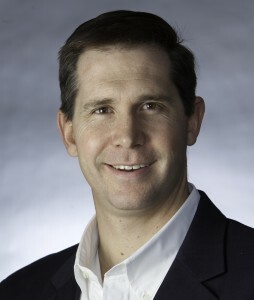 He is also Director of the DU Unmanned Systems Research Institute (DU2SRI). He holds a Guest Professor appointment in the Department of Telecommunications, Faculty of Electrical Engineering and Computing at the University of Zagreb, Croatia. His research interests span the areas of intelligent control, robotics and automation, and distributed intelligent systems, focusing on: integrated control and diagnostics of unmanned systems; modeling and formation control of cooperative robot teams; navigation/control of unmanned aerial vehicles; modeling, design and development of complex mechatronic systems; design of the next generation of unmanned systems; mathematical theories for intelligent machines. He is Fellow of the American Association for the Advancement of Science (AAAS), Senior Member of IEEE, Editor-in-Chief of the Journal of Intelligent and Robotic Systems (Springer), and Fulbright Scholar. Dr. Matt Rutherford is an Associate Professor in the Department of Computer Science with a joint appointment in the Department of Electrical and Computer Engineering. He is also Deputy Director of the DU Unmanned Systems Research Institute (DU2SRI). His research portfolio includes: the development of advanced controls and communication mechanisms for autonomous aerial and ground robots; applications of real-time computer vision to robotics problems using GPU-based parallel processing; testing and dynamic evaluation of embedded, real-time systems; development of complex mechatronic systems (mechanical, electrical, and software); the development of software techniques to reduce the amount of energy being consumed by hardware; development of a high-precision propulsion system for underwater robots.